Inc. and Nintendo Company Ltd. for infringement of U.S. Patent No. 7,425,944.
data input and output using thumb controls instead of a keyboard. 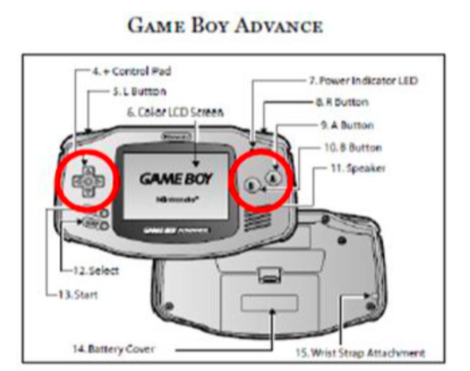 Boy handheld gaming device infringed the ‘944 patent. 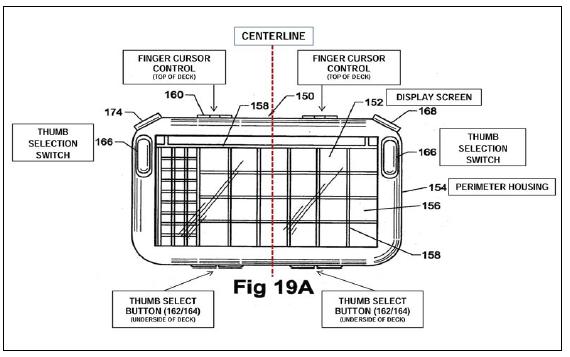 patent to mean that the thumb controls are mirror images of one another. On July 17, 2015, this case was terminated with the court’s granting of the Defendants’ Motion for Summary Judgment of Noninfringement. The court found that Nintendo’s gaming devices did not infringe the ‘944 patent. 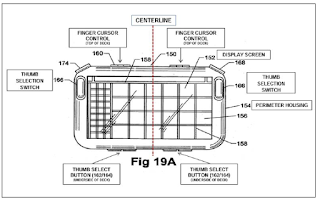 The judge stated that the left and right buttons on Nintendo’s Game Boy devices did not infringe the asserted patent because the buttons do not correspond in shape, size, or position on each side of the centerline of the display screen.